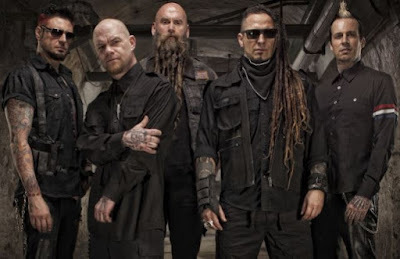 Five Finger Death Punch News: Five Finger Death Punch: "2018...We are coming"
Five Finger Death Punch: "2018...We are coming"
Five Finger Death Punch has posted a picture on Instagram with a message that says "2018 ... We are coming". We already know that the new album will be released in May, but will there be other big news coming? We can't wait to find out.